This vibrant small town stretch, spanning from Collingswood to Haddonfield, has a popular restaurant scene and a growing arts community. 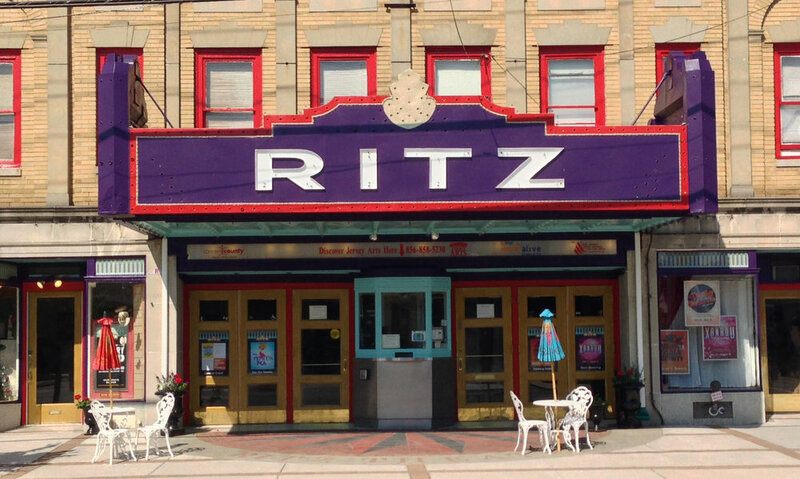 The area is home to vintage and modern theaters, community arts centers, and a cottage-industry culture of skilled crafters. Plan a visit and enjoy fine dining in between arts experiences. One of just three professional training orchestras in the United States, Symphony in C has thrilled audiences for more than 60 years. Performing regularly at Rutgers-Camden Center for the Arts, Symphony in C serves 90,000 people annually through its concert series, educational outreach programs, and radio broadcasts. Situated just a few blocks from downtown Haddonfield, Markeim is one of Haddonfield's best kept secrets! 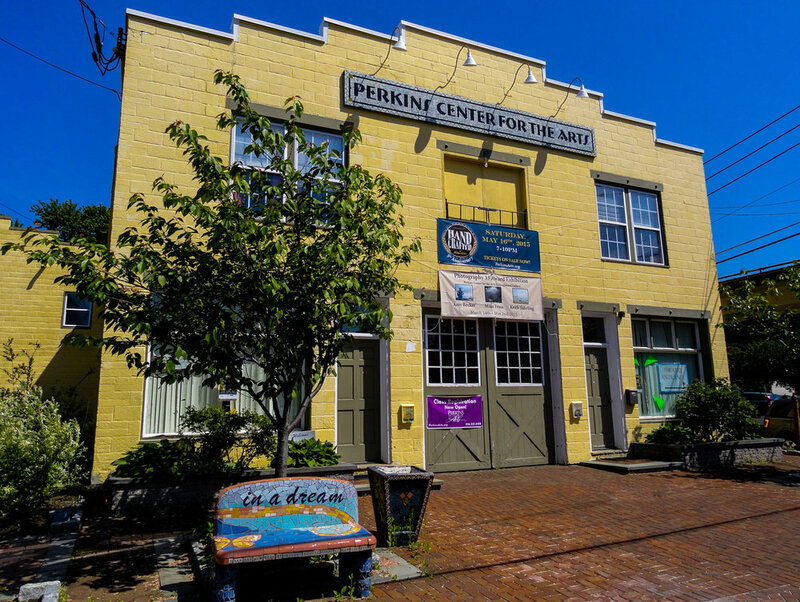 The center has promoted the creation and enjoyment of the visual arts for more than 50 years with classes, exhibitions, and special events. Operated by the Collingswood Foundation for the Arts, the Scottish Rite is one of the largest auditoriums in South Jersey. The venue presents more than 20 concerts per year by notable musicians and bands and is also home to the Collingswood Community Theatre. This theater produces six main stage shows per year along with 10 children's theatre productions, while offering a number of educational programs. The theater entertains its audience with favorites, challenges them with complex works, and introduces kids to the magic of live theatre. Haddonfield Plays & Players offers quality theater at an affordable price to a wide range of Delaware Valley audiences. The theater provides a creative outlet for non-professionals with an atmosphere of personal and social enrichment. When visiting the Haddon Ave Corridor, enjoy your stay at one of the many available hotels or inns. Whether it's fine dining, fresh seafood, or bar bites, the Haddon Ave Corridor offers options for every taste.